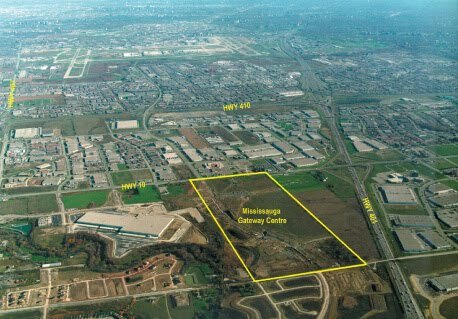 Mississauga Gateway Centre is a 200-acre business park development by Higgins Development Partners in joint venture with Shipp Corporation Limited. The master-planned development provides for up to 2,000,000 SF of industrial space and 600,000 SF of office space. The premier location offers excellent visibility and accessibility to several major expressways and Toronto’s Pearson International Airport.